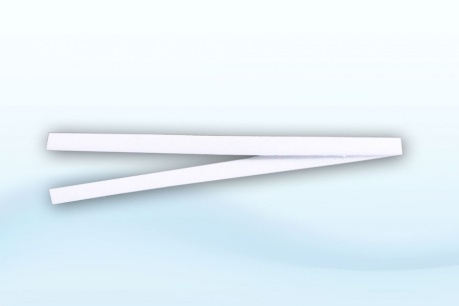 These are sponge wicks useful for continuous evacuation of fluid from the site of surgery. 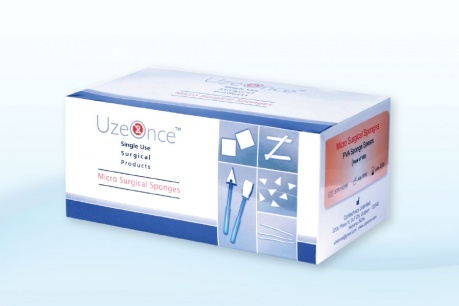 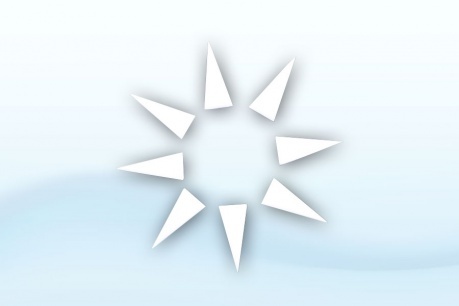 UzeOnce PVA Sponges are used for all ophthalmic procedures including during cataract and refractive surgery. 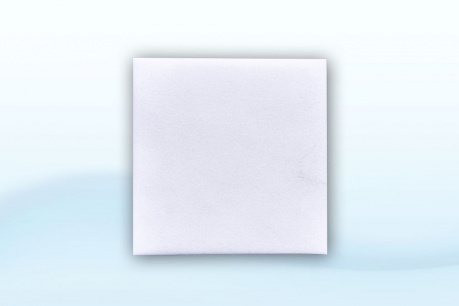 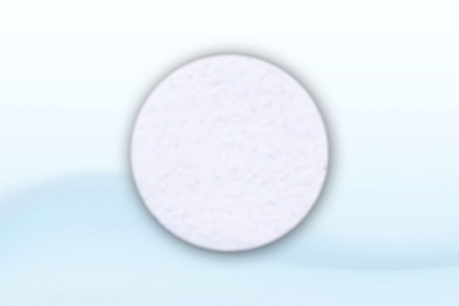 The fast and lint free wicking properties of the Sponges, make them your ideal companion during all your procedures.